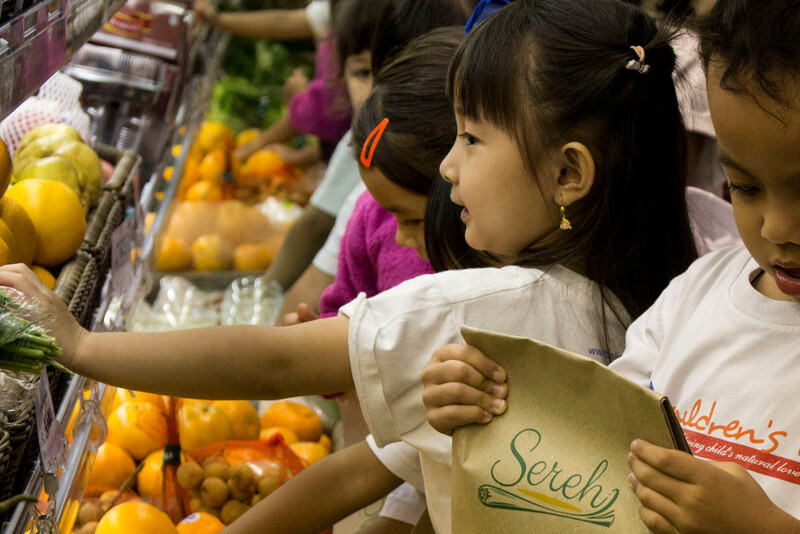 It was a fun and exciting day for the kids from Cendekia Harapan School, as they've had a Field Trip at Sereh Supermarket on February 3rd, 2107. 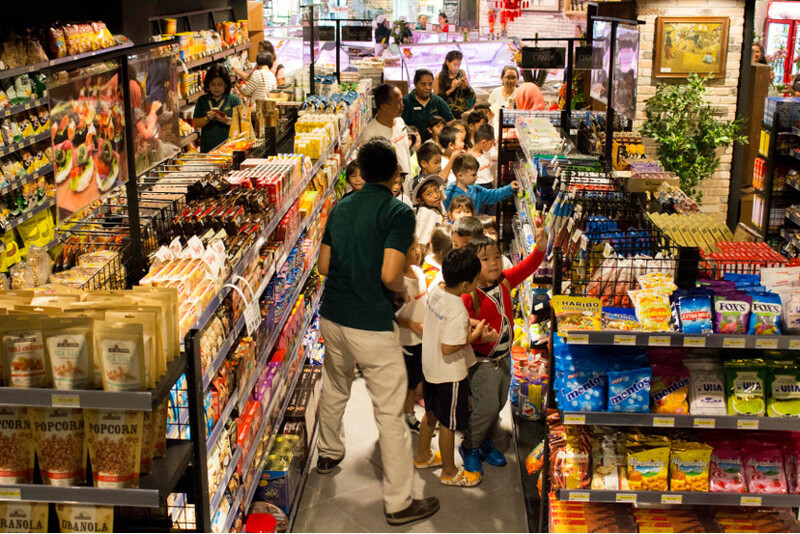 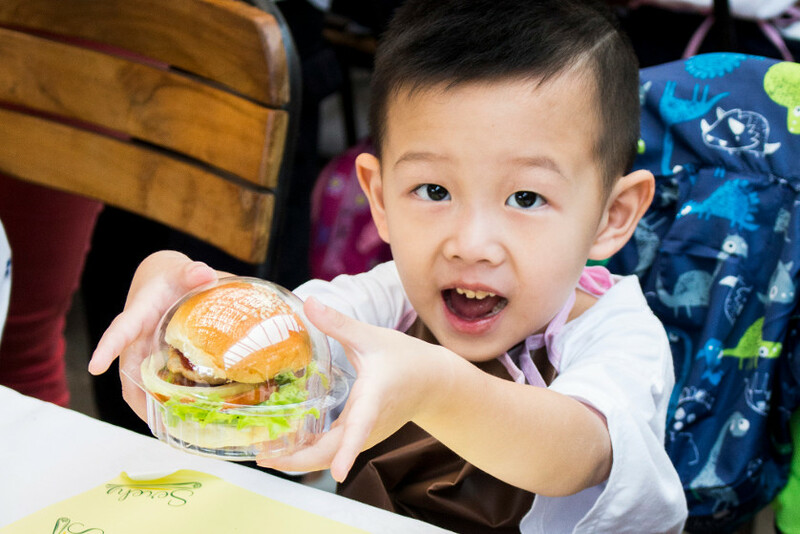 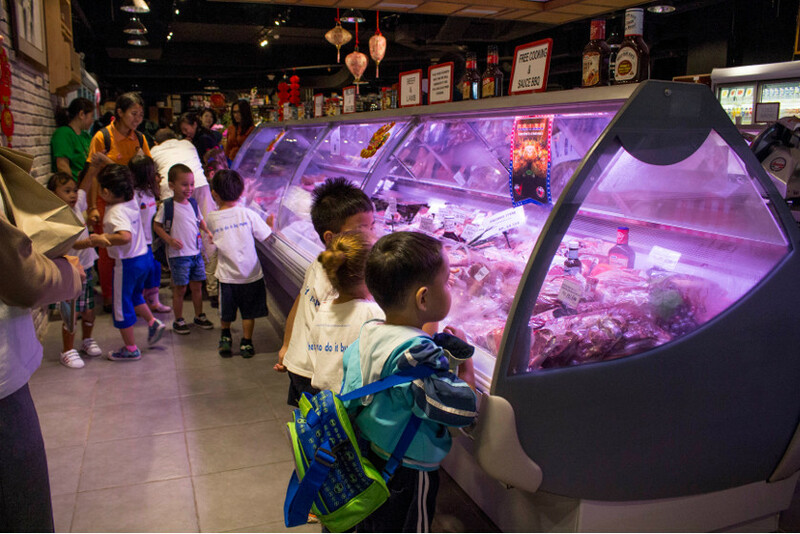 This grocery store field trip reinforces healthy ideas for being a healthy kid. 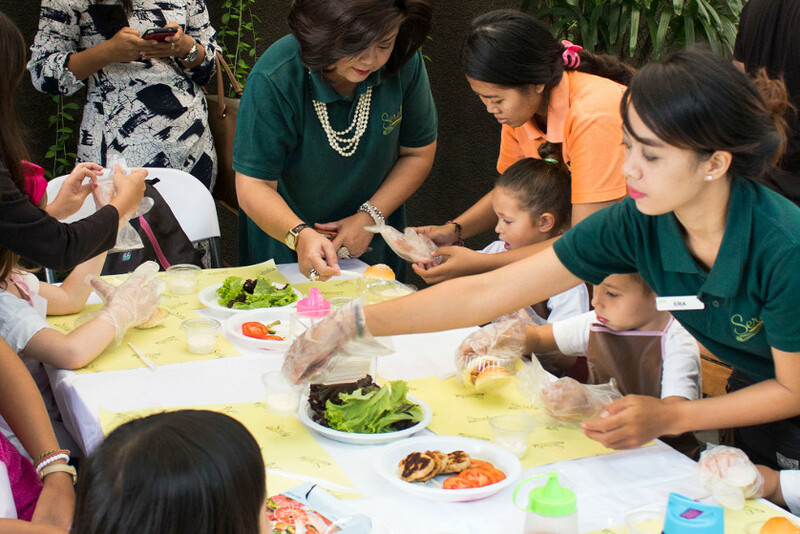 From the field trip, the kids directly learned how to live & eat healthy, by getting to know these fresh fruits and vegetables from Sereh Supermarket. 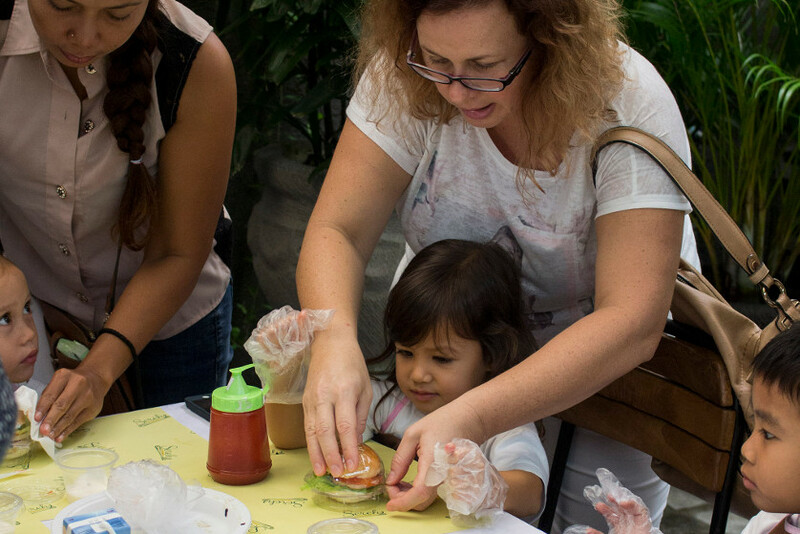 Also, they learned how to make their own Burgers.